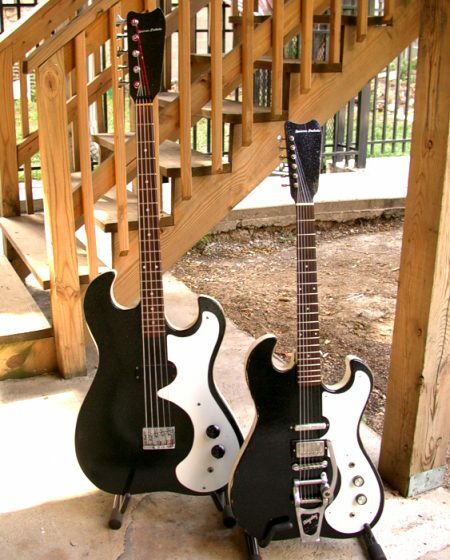 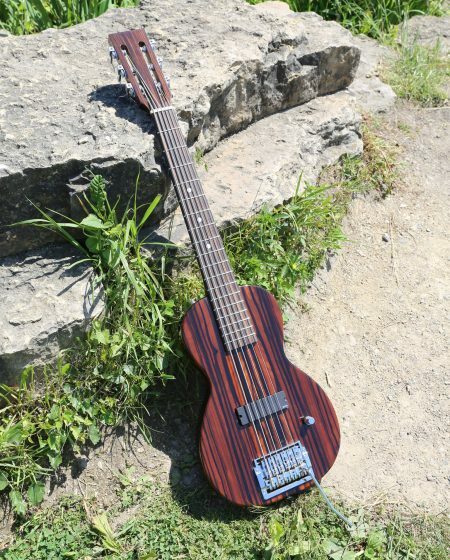 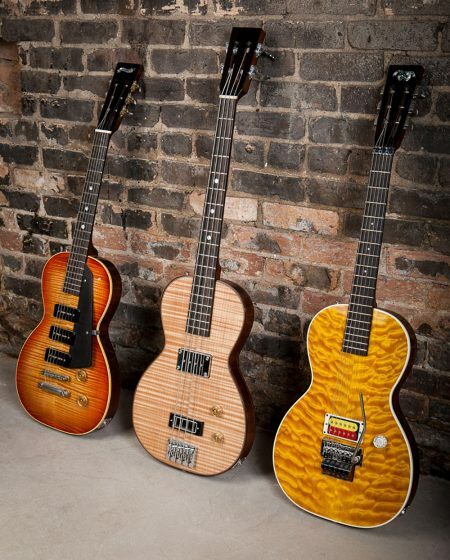 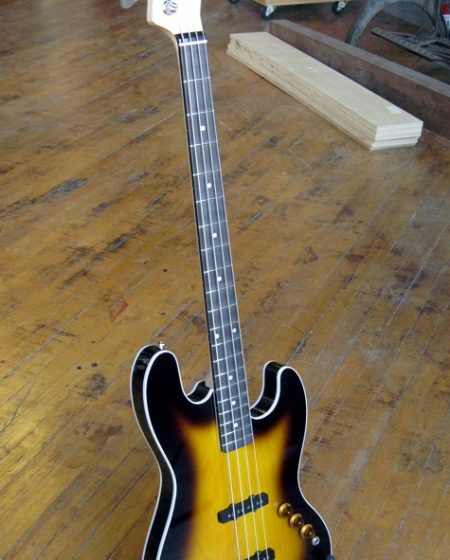 Specimen basses are built to the same exacting standards as our other stringed instruments. 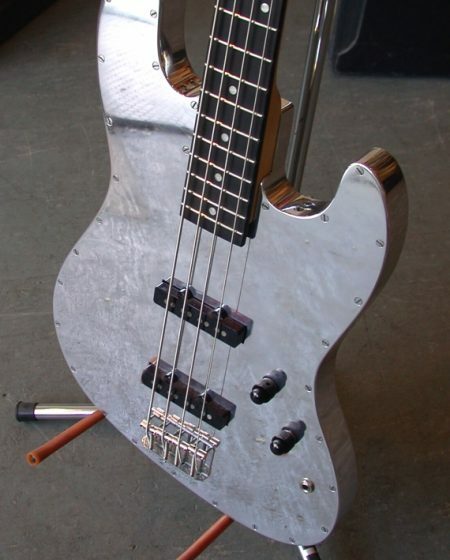 We build upright electric basses and bass guitars using a wide variety of materials from hardwood to aluminum to Masonite. 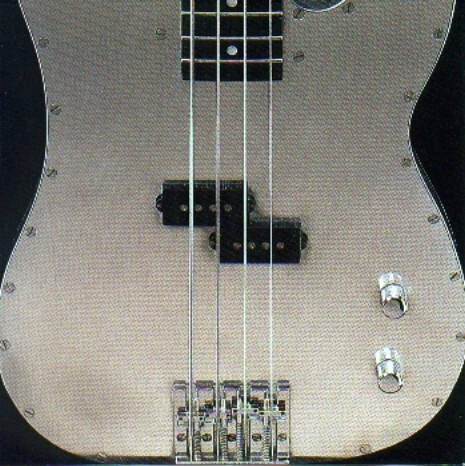 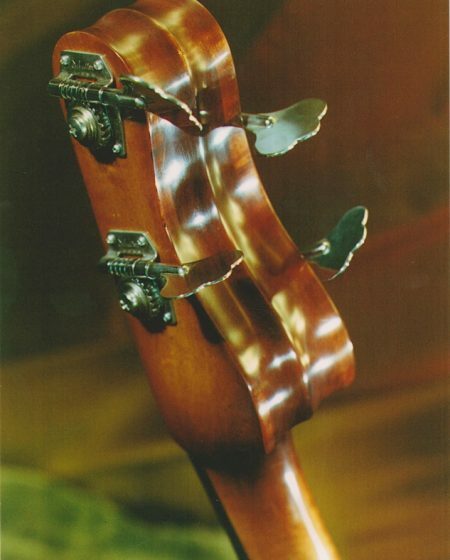 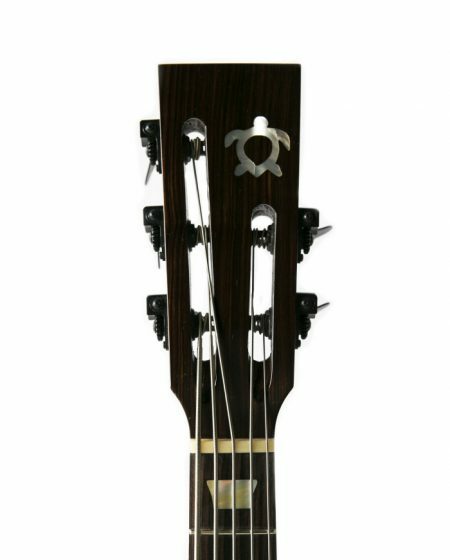 Many feature a non-adjustable reinforcement in the neck which benefit basses in particular allowing greater sustain, response, and longevity.